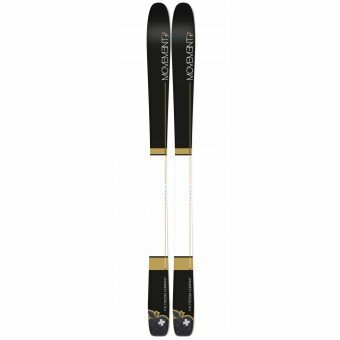 A fantastic looking ski with the gold, white and black look. But its not all about looks! 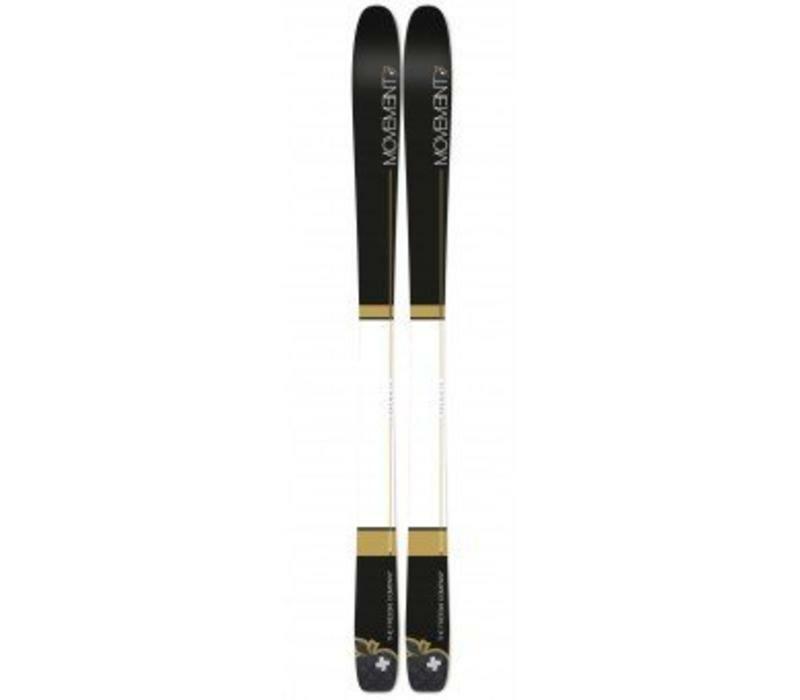 It skis well as well, it's a ski for a true advanced to expert that are looking for the ability to do piste and venture off into the trees or even go for a bit of touring thanks to its lightweight construction. Movement has gone to the wood core in this beast/ lady beast! Wood has always been the traditional core system but thanks to modern tech in the ski world this ski is more than just another wood core ski. It's a great ski for nice short turns on the piste and thanks to the tip and tail rocker system a great ski in the powder as well.